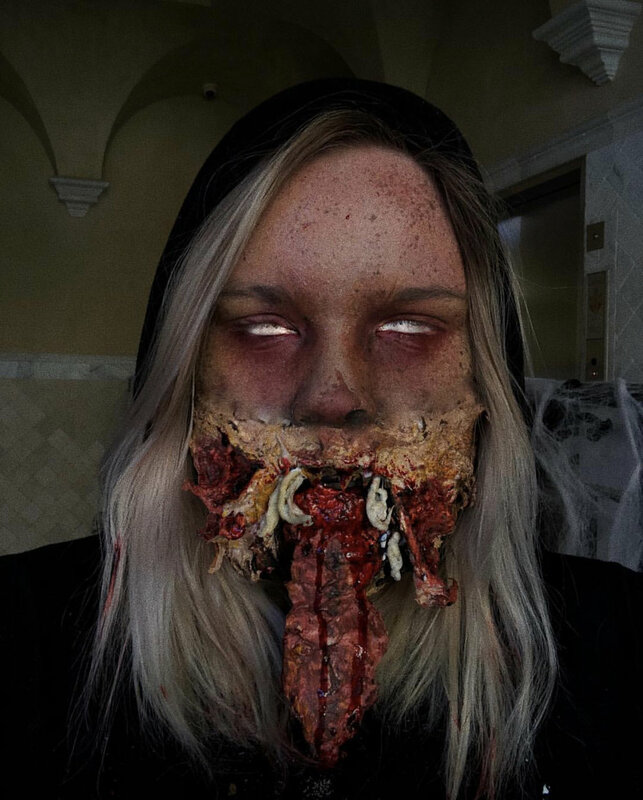 Meet 18 year old Kinley Kuppetz , who’s an aspiring Make-up artist. Kinley’s Talent is something only her work could speak for. Coming from Kansas , she recently transitioned to Las Vegas to pursue her deep passion to become an international Make-up artist.